This summer on a Sunday, when we went with the church at a picnic in the park that is near the motor cross route, we were so sorry to see the trash people had left there, so we could not find a clean place. We picked the garbage left by others and then we could sit there. Also this summer, I went to visit the camp organized by the ”Clean Generation” youth movement which took place near the village Speia close to the Nistru river. It is a very beautiful place and at the entrance into the camp I was very impressed to see how beautiful and clean everything was arranged. 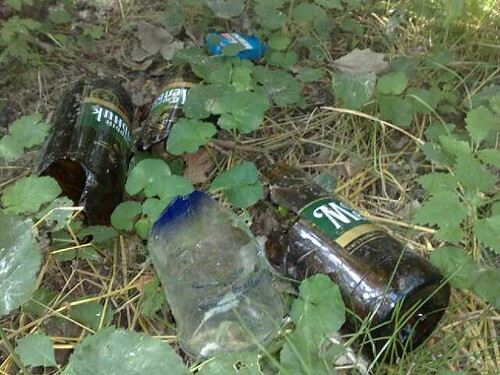 When I went with my wife to admire the Nistru river, we saw rubbish everywhere, most of which were empty or broken glass and plastic bottles. I thought what might happen if we continued like this and what kind of country we would leave our children. I once visited such country. I do not want to tell its name, but I am afraid of ending up like this country soon. I and my wife recalled that it had not been so before. One reason is that there were not so many single-use foodservice products as now. People were using glass dishes and after consuming the contents of the dishes, took them home to sell them. When I was a kid and went to buy lemonade, I always took empty bottles to the store and they gave me in exchange full ones. There was a place of collecting empty bottles in every village and it was a means to earn money for children who went everywhere and sought empty bottles to sell. 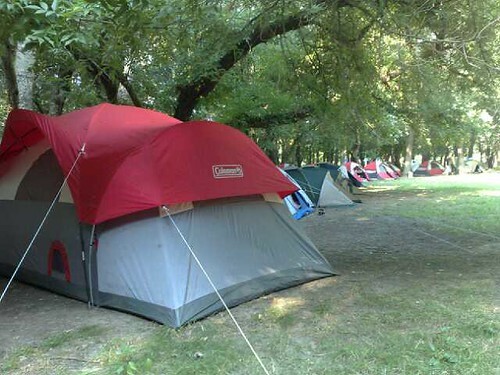 As a Taekwon-Do coach, each summer I organized camps in tents in the woods. Once, when we were in the forest near the village Ivancea, we had to walk from where the camp was to the place where I gave training and we were passing along the local lake. From the first day, when we saw that many people left much trash on the shore, we decided to collect them all and so to give my disciples a lesson and to keep the country clean. Every day after training, on the way to the camp, each one was picking the trash and we dug a deep hole in the camp to bury it (it was not the best solution, but we did not have a better one). When we returned after two or three training sessions, the shores of the lake remained clean and beautiful, without waste. But what a great disappointment we had, when after weekend people left that place worse than it had been before we cleaned it. We chose to collect the waste even in their presence, without telling them anything, thinking they will take a lesson from it. We hoped that at least some of them would learn it. But I wonder why people of all ages in our country are so indifferent to the beautiful nature of the country that God gave us? When I write this article, I’m in an Arabian country, where there is only dust and desert around, it’s rarely when you see one small shrub covered with dust that is hardly recognized. I think, what blessed country God gave us and how indifferent we are towards it. To introduce a ”Nature protection” course in schools. I suppose that there is such an education course included in the Natural Sciences and Civic Education classes, but if does not bring change in the country, it means that it is ineffective and therefore, it has to be reviewed. It would be good if the first educational class on September 1 will be devoted to this great need and then, after the lesson, all children will go and collect the waste around the school and in their localities. In this way the lesson will have a practical application and students will not forget it. Do not leave trash after you leave. In order a change to take place in the country each of us has to start by himself or herself. In this way we will give examples worth following for our children and all other people who know us. 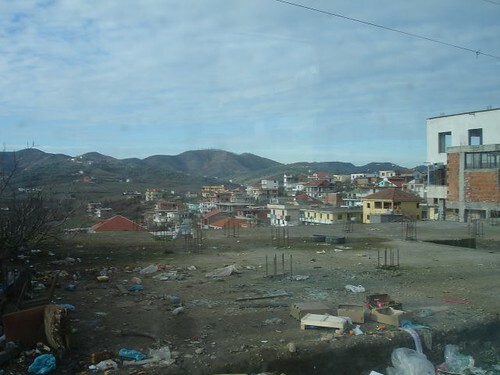 Organize campaigns and organizations of volunteers to collect the garbage and clean the public places. It is not so complicated and it can be a beautiful experience for the church, class, group at the University, sports team, or just your friends group. “Ecological Party “Alianta Verde” (Green Alliance)” did not pass the threshold of representation and on the background of the major policy issues in the country, the subject they dealt with seems to be frivolous. However, politicians have to address this issue urgently and to enact legislation that would protect the environment from pollution or excessive waste that is increasing every day. To exempt from taxes factories dealing with recycling. 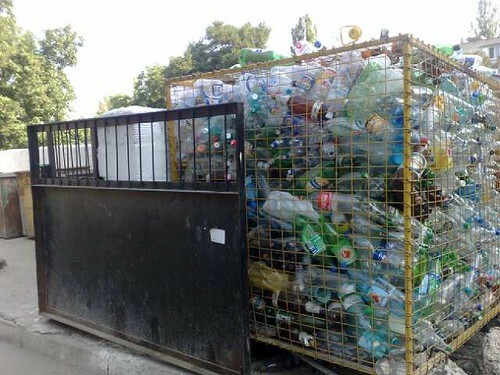 I do not know if there are such factories in our country at the moment, but the other day I saw a recycle bin near the city that collected separately plastics and it makes me think that there is already such a factory. From what I’ve seen, there are four general categories of trash that requires special recycling factories. The waste that does not decompose, in my opinion, can be divided into four categories: 1) plastics and polyethylene, 2) glass, 3) metal and 4) paper. Because there are many who collect scrap metal, less metal waste can be found now. If the waste of other categories will be also collected for recycling, it will be a very good solution. In His love, God gave us a land of paradise and everyone who will go to visit other countries of the world will admit this thing. Do not despise the gift of God, so that our boundaries may not be reduced, but let us turn to Him with all our hearts and be His good children and good administrators of the goods we have received from Him. What solutions to this national problem does the reader of this portal see and apply?